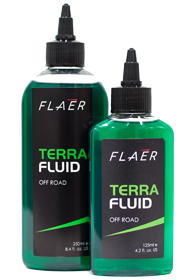 Terra Fluid is a high performance solution scientifically formulated for use with a Revo Terra chain performance system. 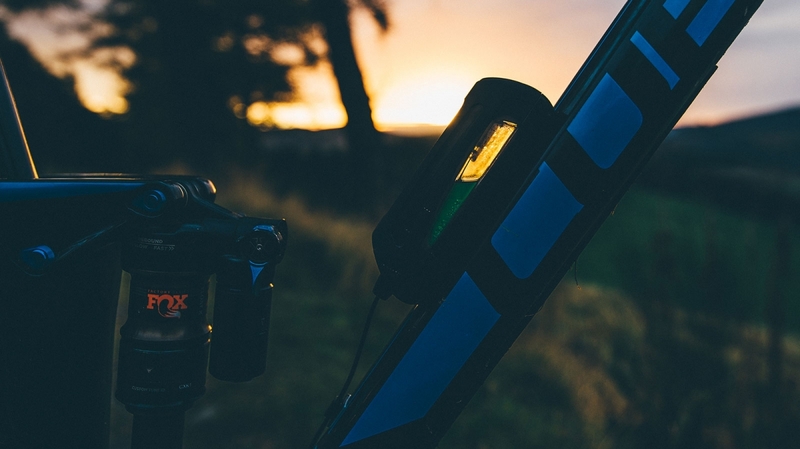 Developed for all off road cycling environments and conditions, Terra Fluid will ensure your drive chain is lubricated to perfection giving maximum performance, from start to finish. 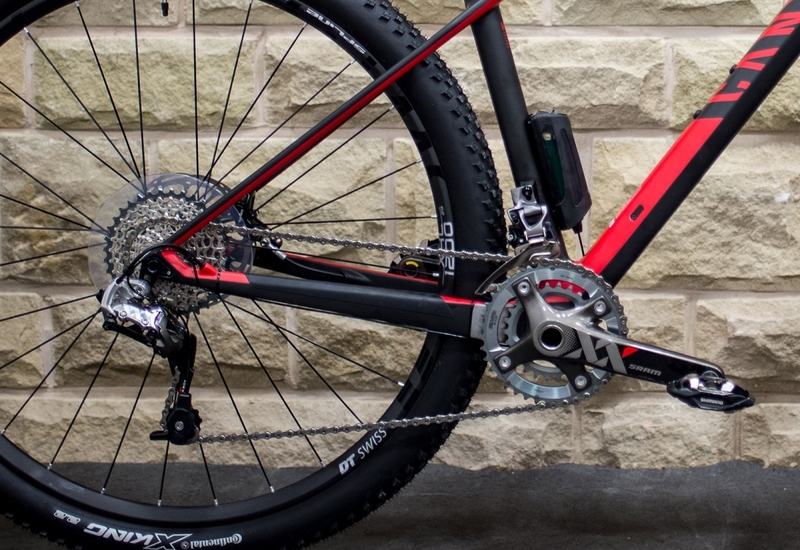 Get 5% more power to the wheel so all your effort is transferred to the trail. Our unique, fluid formula ensures your transmission stays super clean, even in the worst of conditions, so you can climb easier, descend harder and ride better. Terra Fluid has been designed to be continually re-applied via the Revo system so the chain is always at its best and performance is kept at its peak. We have balanced the lubricating properties of the fluid with cleanliness resulting in the cleanest lube there is, so no dirt builds up on the transmission and it keeps working at its most efficient all the time!